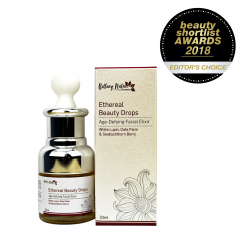 A unique, skin-rejuvenating lightweight facial oil that helps correct dull and uneven skin tone to restore its radiance; whilst hydrating and softening your skin with no greasy residue by maintaining its much-needed moisture. 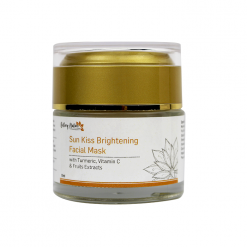 It works to soothe easily damaged, lifeless and lack-luster skin by improving its skin texture and prevent hyperpigmentation to brighten your skin and restore its vitality. 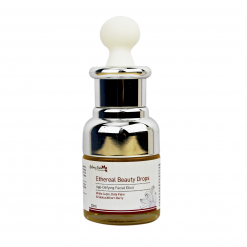 Easily absorbed elixir that helps improve overall appearance of your skin tone, texture and pigmentation. 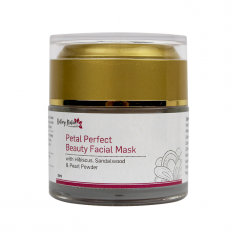 Works to calm stressed skin, strengthen damaged tissues and rejuvenate your complexion. 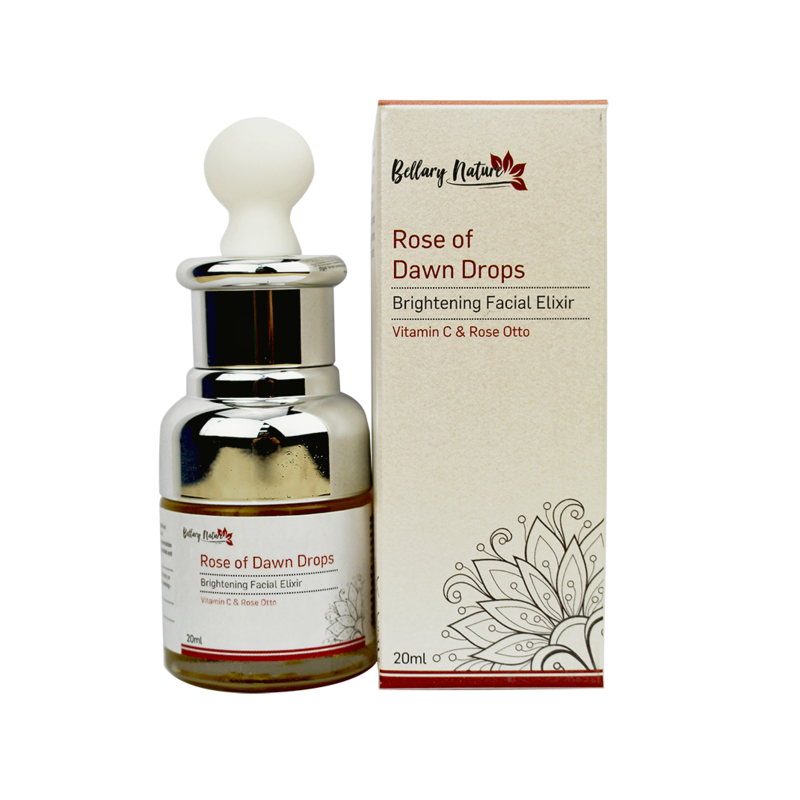 Supports skin renewal and radiance with protecting blend that balances its natural moisture level and elasticity. 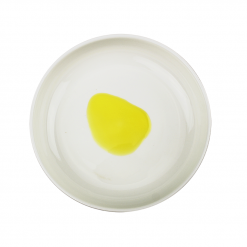 Brightens and plumps your skin with its luxurious, glossy texture to reveal a radiant, dewy finish. 100% natural formula and can be used alone or blend into your face lotion/cream for your own bespoke skincare. 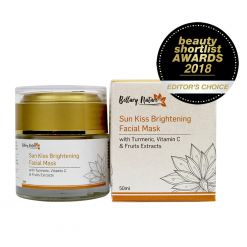 Tetrahexyldecyl Ascorbate, a stable form of Vitamin C, prevents skin darkening and age spots by offering strong antioxidant protection against UV damage and supporting collagen production. Argan Oil restructures and regenerates your skin cells to restore moisture retention and improve skin flexibility and softness. Squalane mimics human sebum and its regenerative effect relieves skin roughness and dryness; imparting silky feeling to the skin. 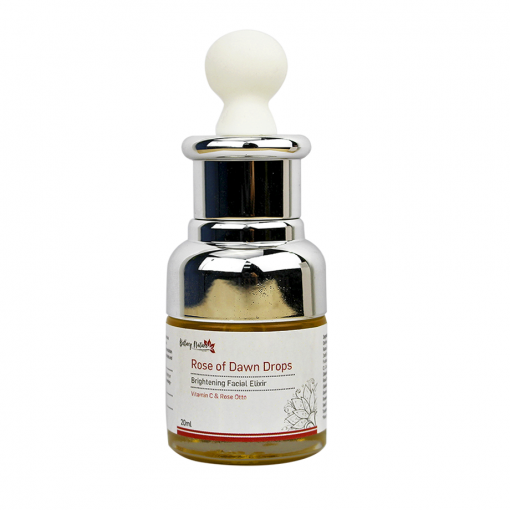 Red Raspberry Oil is high in Omega-3 and 6 fatty acids which reduce oxidative stress in skin. The anti-oxidative Sacha Inchi Oil restructures and protects the skin from inflammation and irritation by strengthening and rebuilding its natural barrier. Meadowfoam Oil, along with barrier formation to lock in skin’s nature moisture, has skin softening benefits that prevent dryness. Blackberry Oil stands out for its generous Vitamin C content to help slow skin aging and support collagen generation. 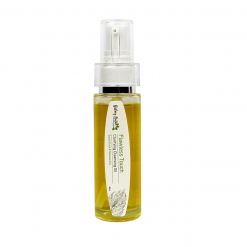 Watermelon Seed Oil soothes, repairs and rejuvenates; maintaining healthy, nourished skin without clogging pores. 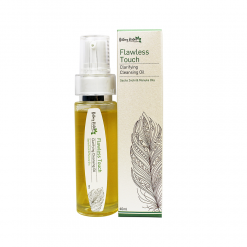 Sandalwood Caledonia Oil naturally clears skin complexion, diminishes appearance of skin imperfections and adds a healthy glow. The unique blend of Rose Oil, Rose Geranium and Palmarosa Oil fortifies delicate skin and optimizes skin vitality to support natural skin renewal. Turmeric supercritical CO2 extract is anti-inflammatory, healing (redness-reducing) and helps with blackheads, dark spots and hyperpigmentation; boosting the skin for a golden glow. 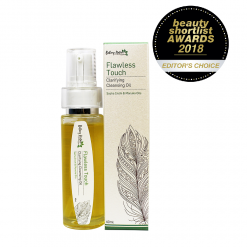 Carrot Seed supercritical CO2 extract protects the skin from UV rays, pollution and stress; whilst stimulating healing and rejuvenation to encourage new growth. 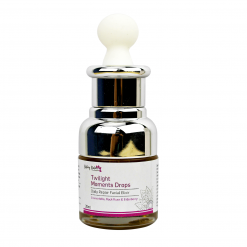 Suitable for all skin types; in particular dull, damaged, uneven, pigmented and lack-luster skin. Dispense two drops onto palm and rub hands together. Gently apply to dry or slightly moist face and neck. Use every day – morning and evening – after cleansing. 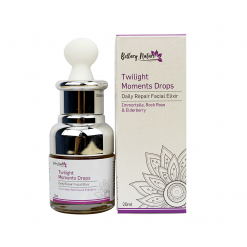 It can be used alone as a serum before applying skincare or blended into your daily lotion/cream to create your own bespoke skincare. 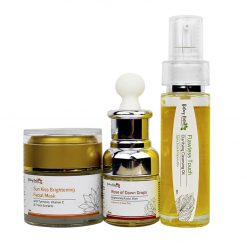 FAQs: Natural Skincare Series: FAQs – Some commonly asked questions about which products are suitable for your skin and other information on why you should make the change. Storage: Keep in cool, dry place, away from sunlight. 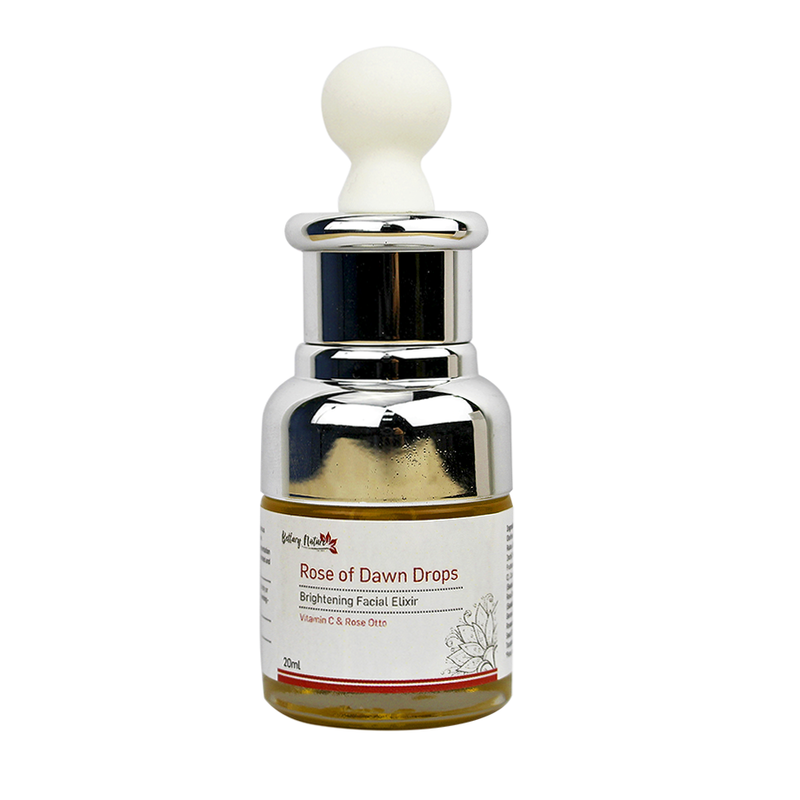 Ingredients: Citrullus Lanatus (Watermelon) Seed Oil, Camellia Oleifera (Camellia) Seed Oil, Argania Spinsosa (Argan) Oil, Squalane, Rubus Idaeus (Red Raspberry) Seed Oil, Plukenetia Volubilis (Sacha Inchi) Seed Oil, Limnanthes Alba (Meadowfoam) Seed Oil, Rubus Fruticosus(Blackberry) Seed Oil, Tetrahexyldecyl Ascorbate (Vitamin C), Curcuma Longa (Turmeric) Root Oil*, Hippophae Rhamnoides (Seabuckthorn Berry) Fruit Oil*, Daucus Carota (Carrot Seed) Oil*, Rosa Damascena (Rose) Flower Oil*, Santalum Austrocaledonicum (Sandalwood) Oil*, Pelargonium Graveolens var Roseum (Rose Geranium) Oil*, Cymbopogon Martinii (Palmarosa) Oil*, Aniba Rosaeodora (Rosewood) Wood Oil*, Coriandrum Sativum (Coriander) Seed Oil*, Rosmarinus Officinalis (Rosemary) Leaf Extract, Tocopherol.